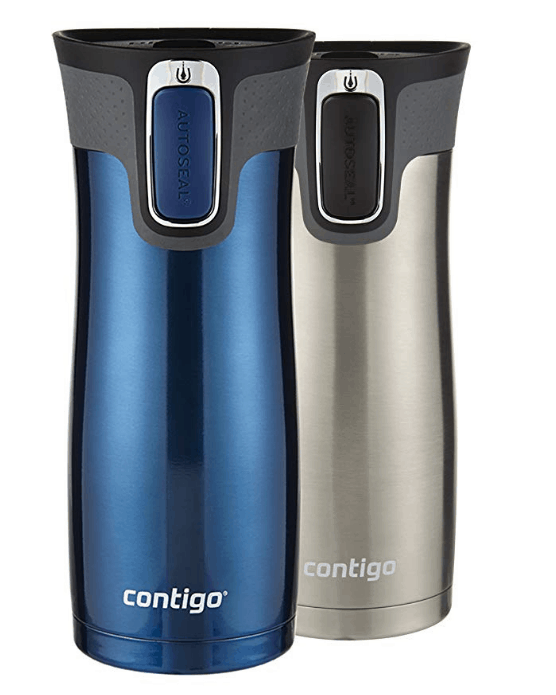 Contigo AutoSeal Stainless Steel Travel Mug - Under $11.25 Each! 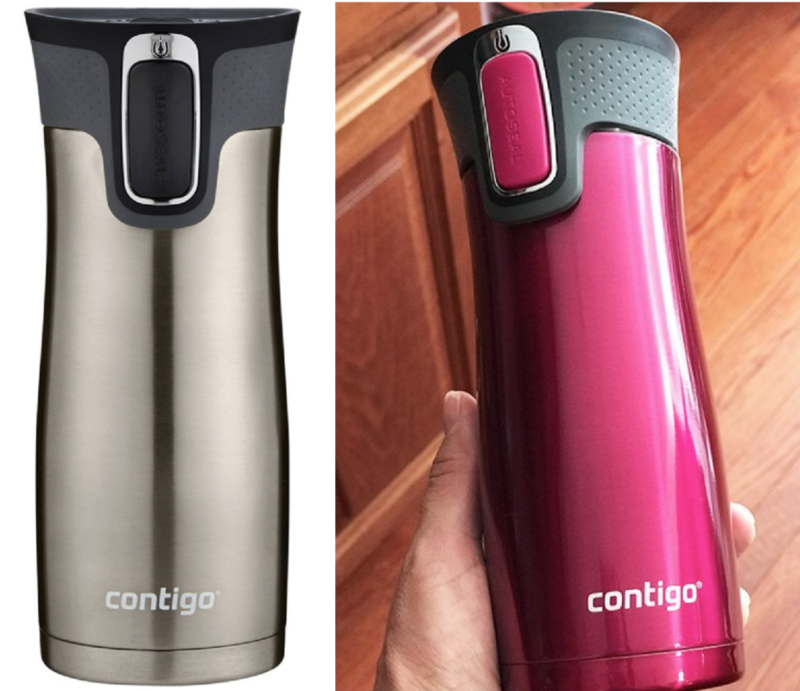 Contigo AutoSeal Stainless Steel Travel Mug – Under $11.25 Each! Amazon just dropped the price on the Contigo AutoSeal Stainless Steel Travel Mug 2-Pack to under $22.50 ($11.25 each), which is by far the lowest price it's ever been at! It has excellent reviews, and ships free with Amazon Prime or Free Super Saver Shipping. Or get a single Contigo Travel Mug for under $15 after eCoupon! Or grab on of the other color sets for a little more!